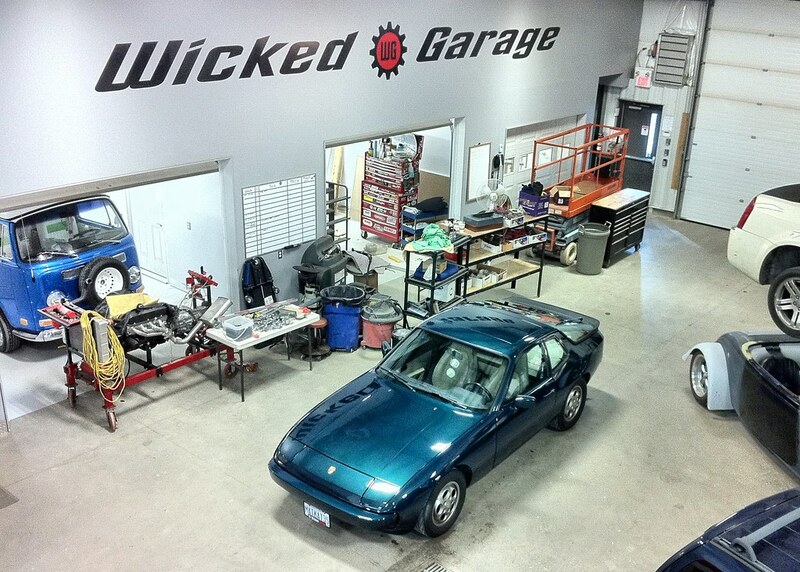 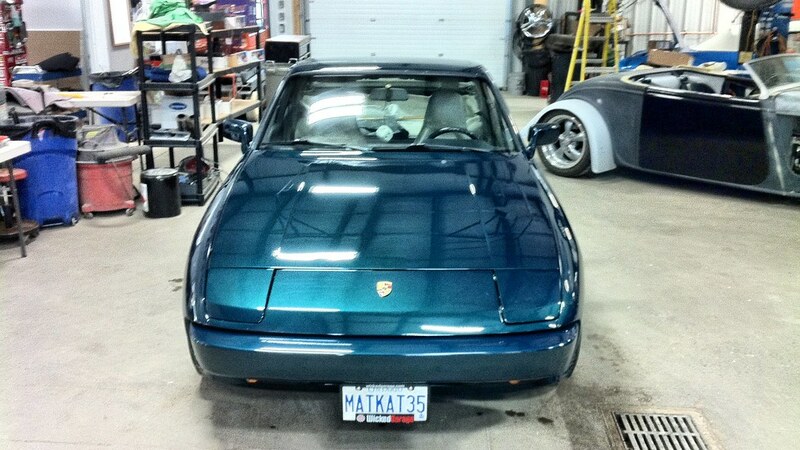 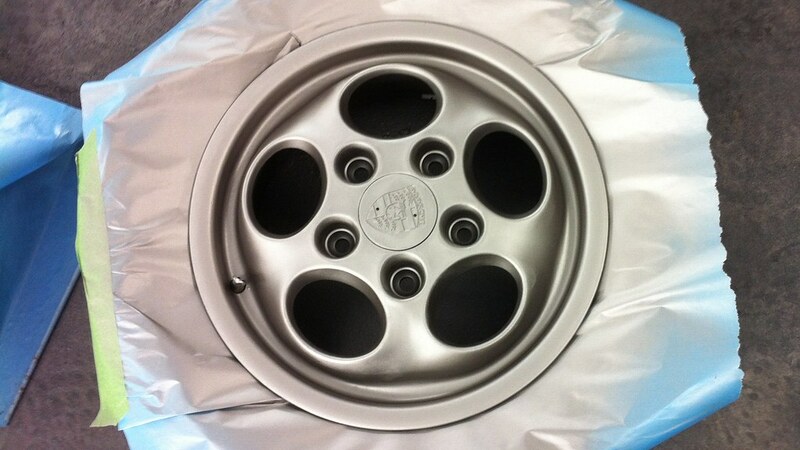 Here’s another Porsche we worked on this past summer. 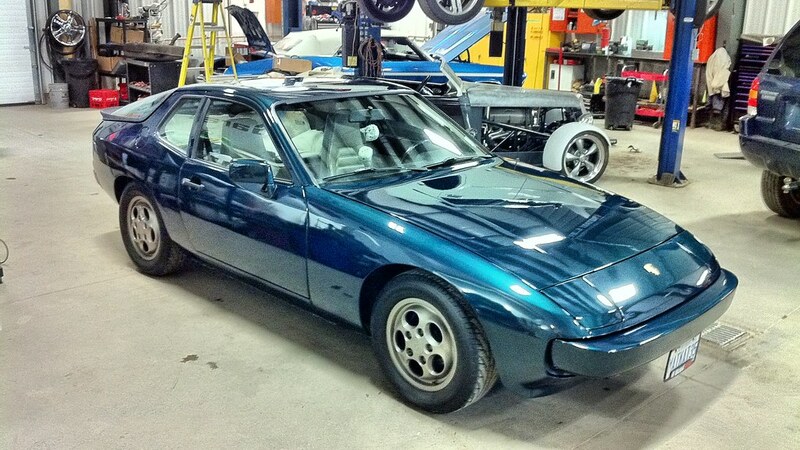 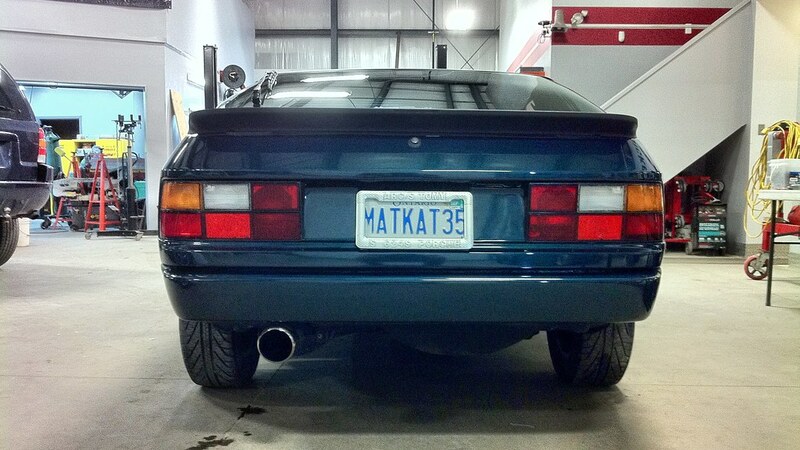 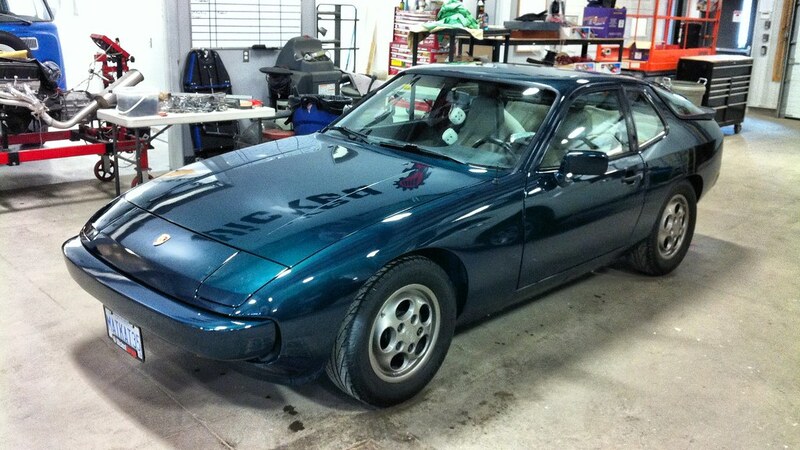 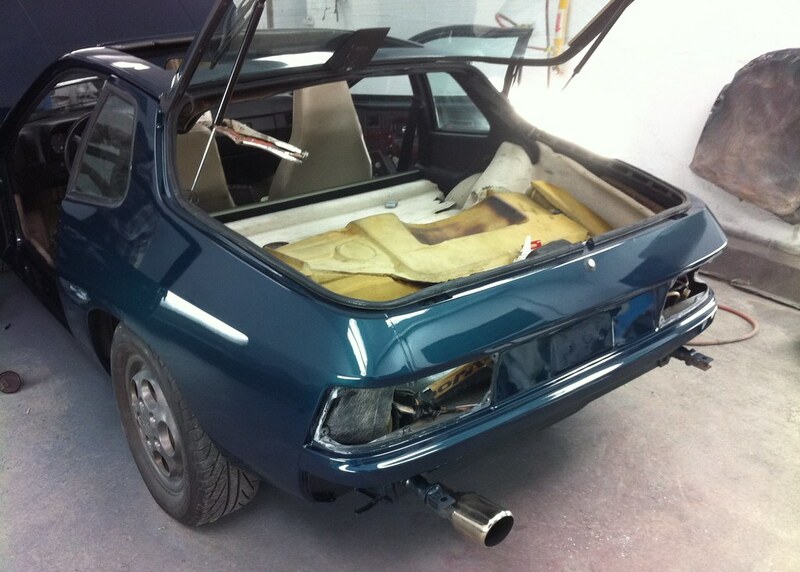 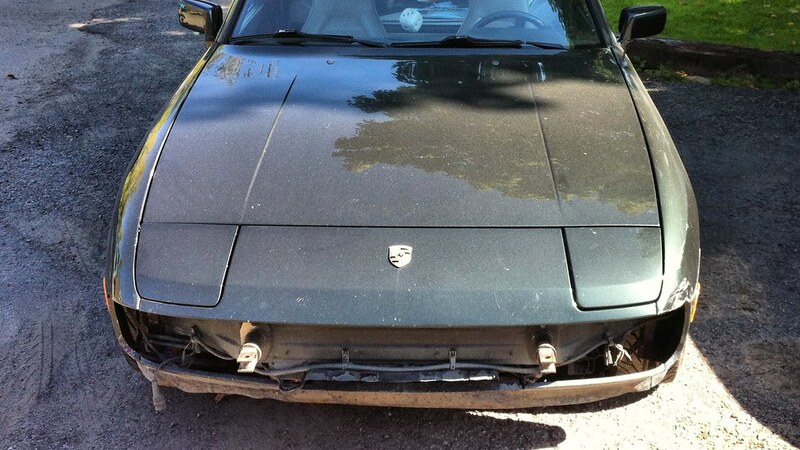 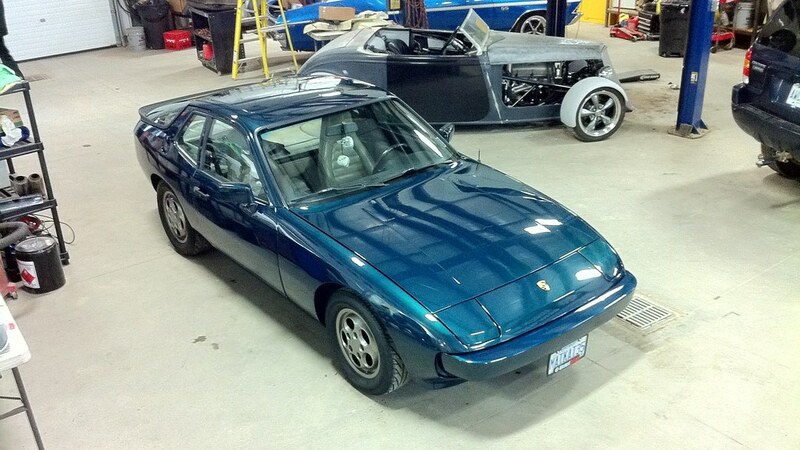 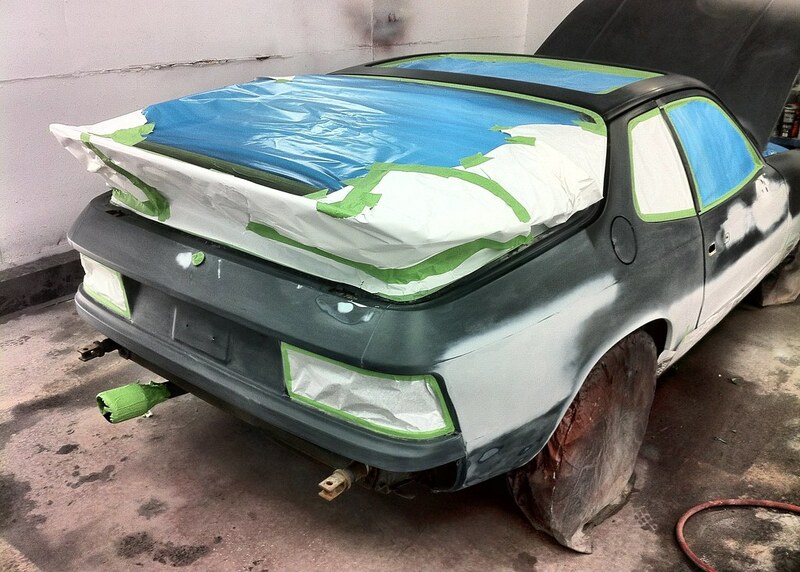 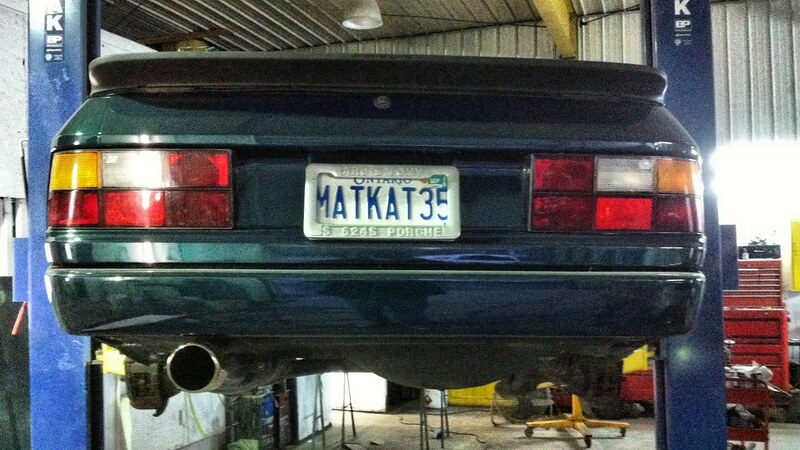 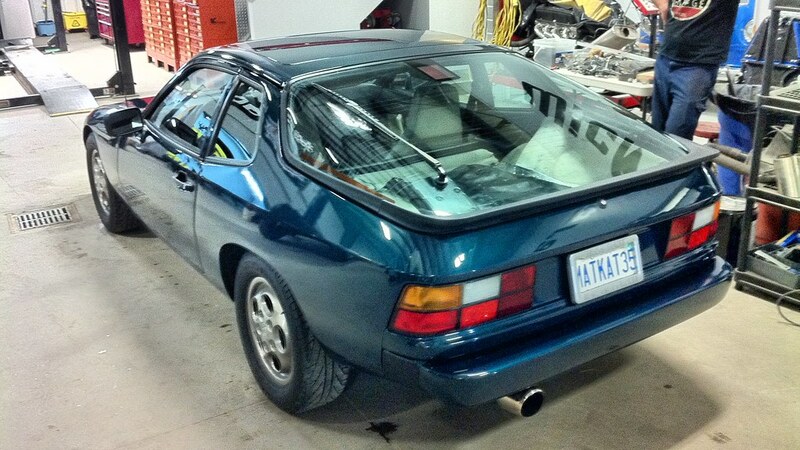 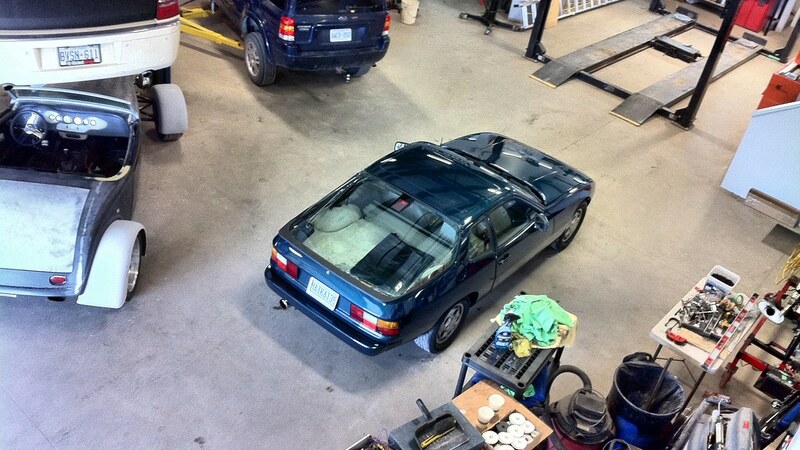 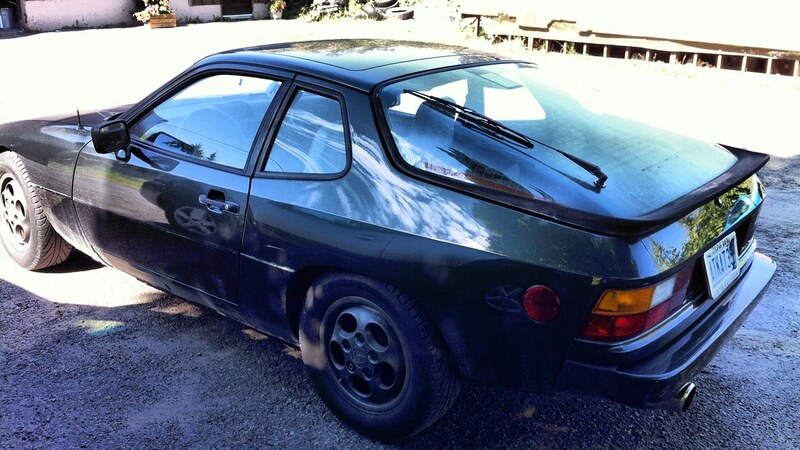 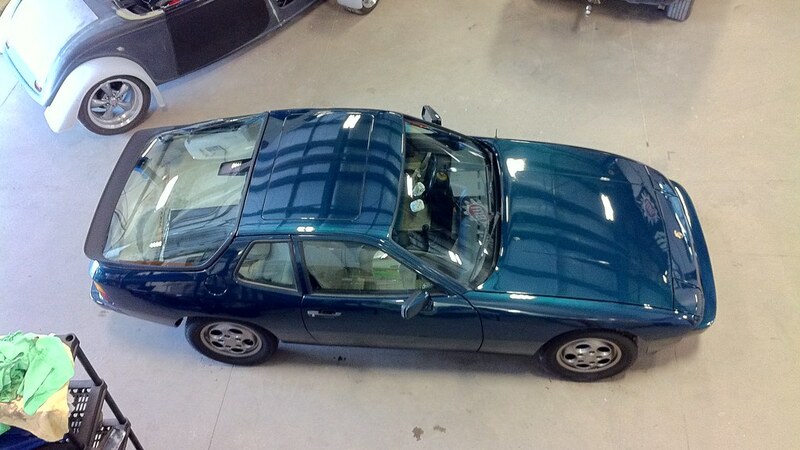 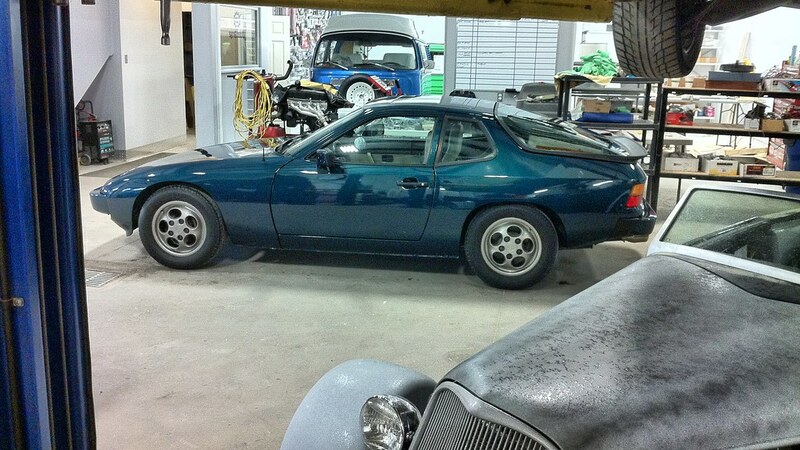 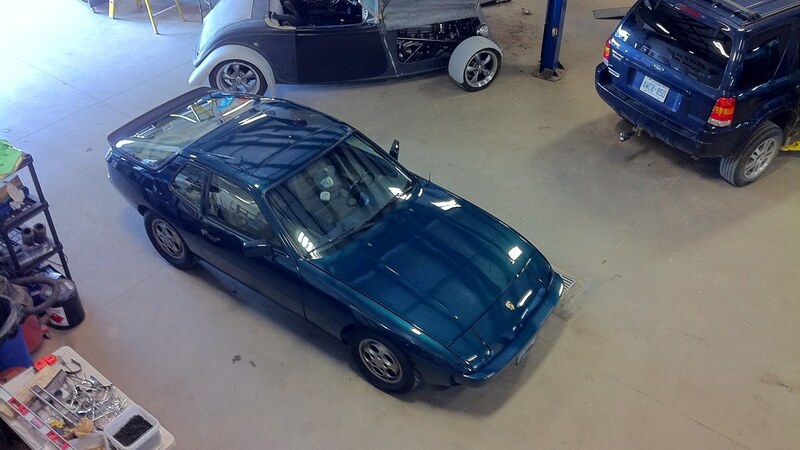 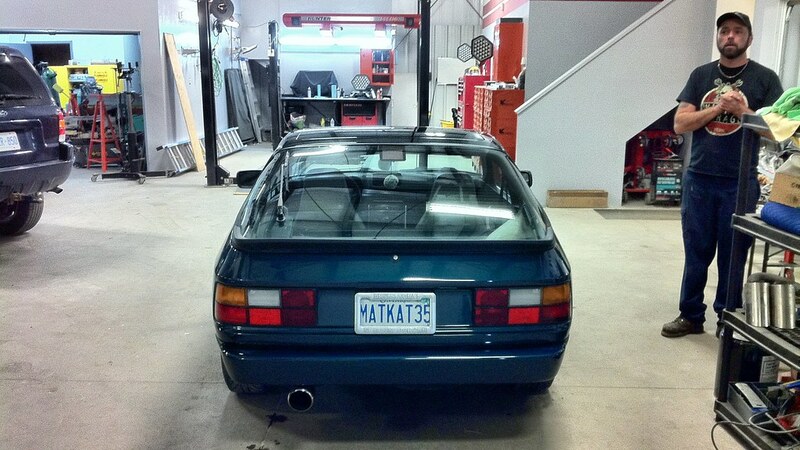 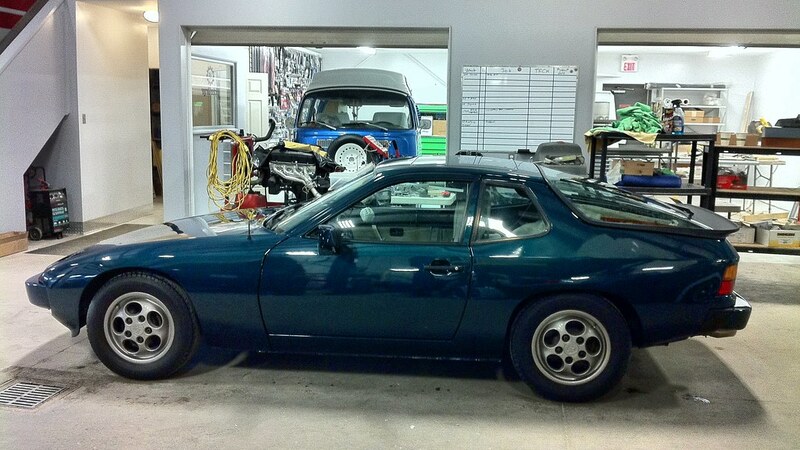 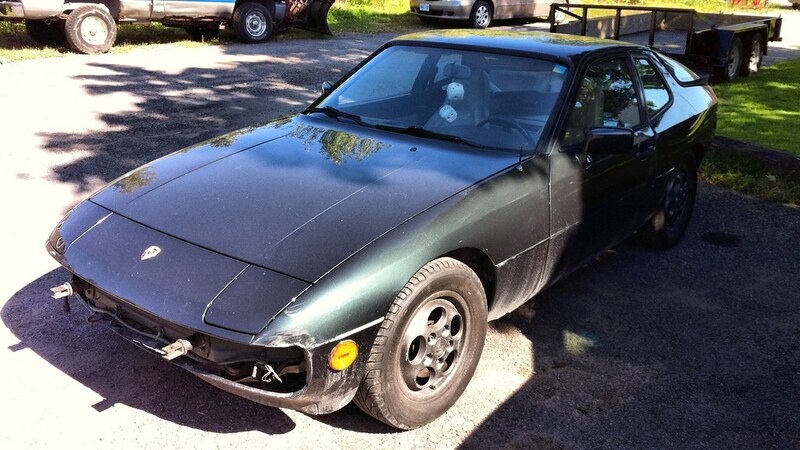 It’s a 1987 Porsche 924. 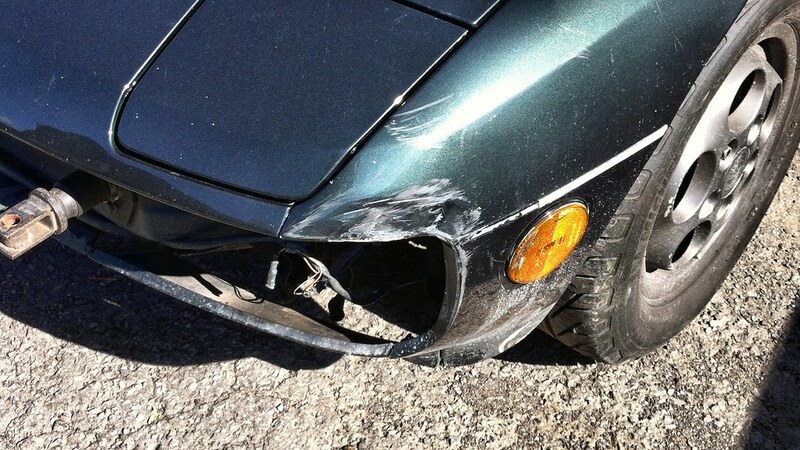 It came in with a bit of collision damage and rusty areas. 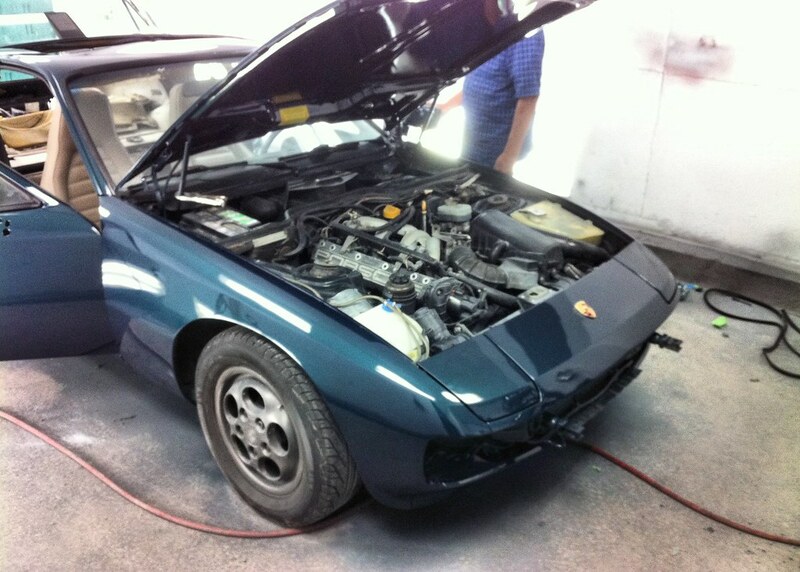 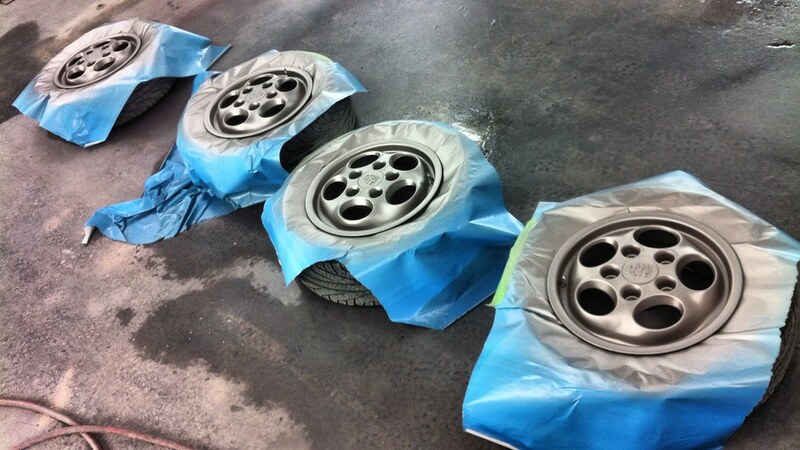 And we decided to clean up the lines of the car by removing the rubber pieces from the front and rear bumpers. 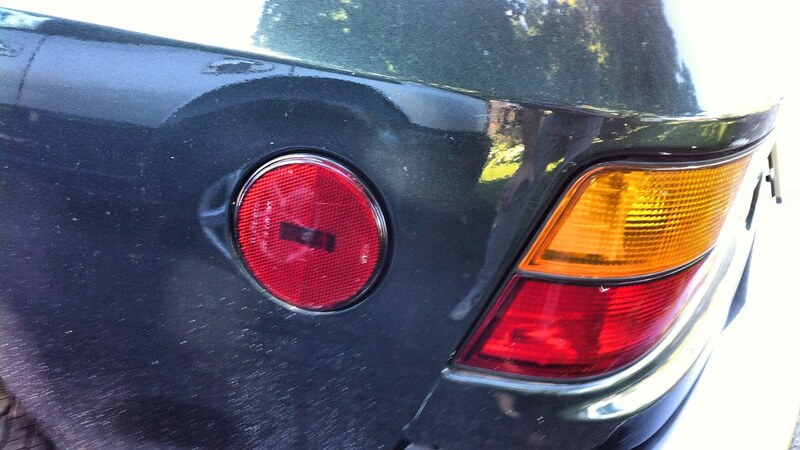 We also removed the large marker lights on the side of the car at each corner of the car. 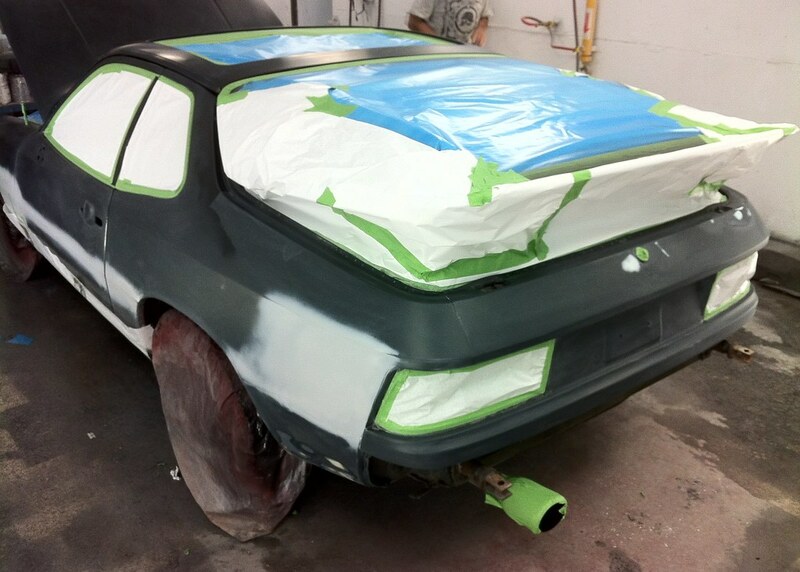 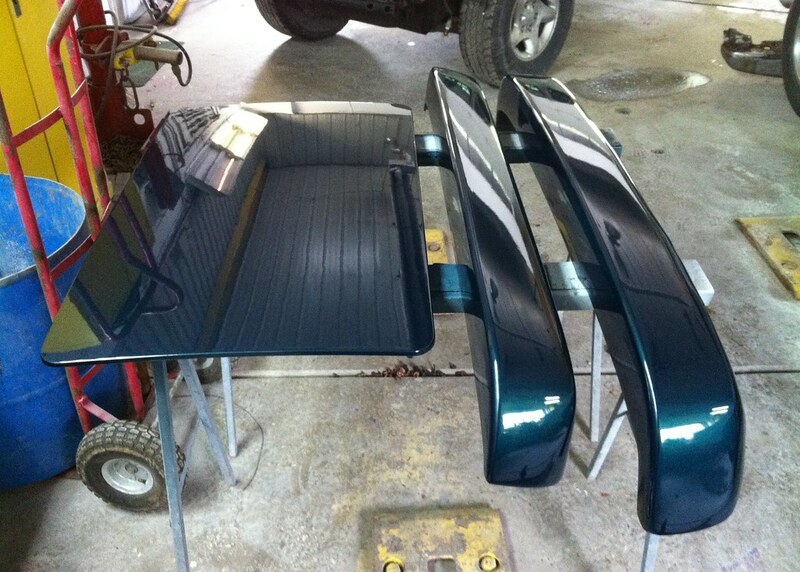 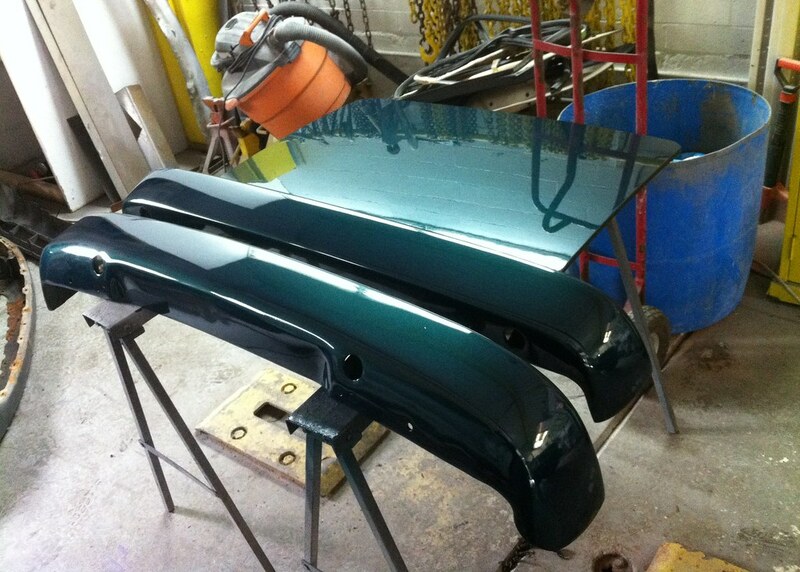 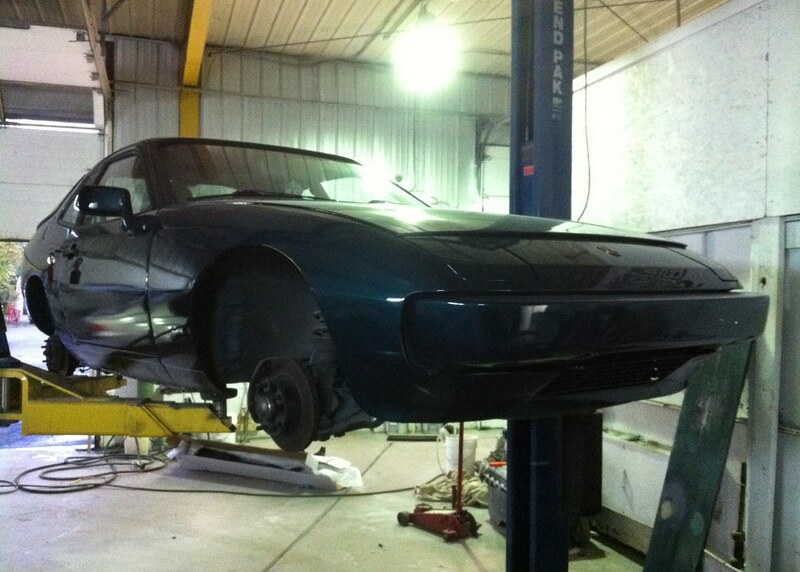 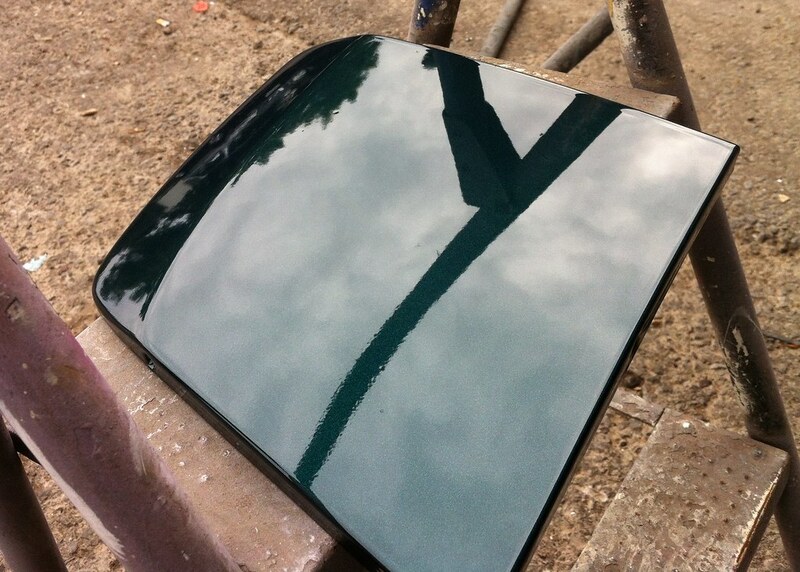 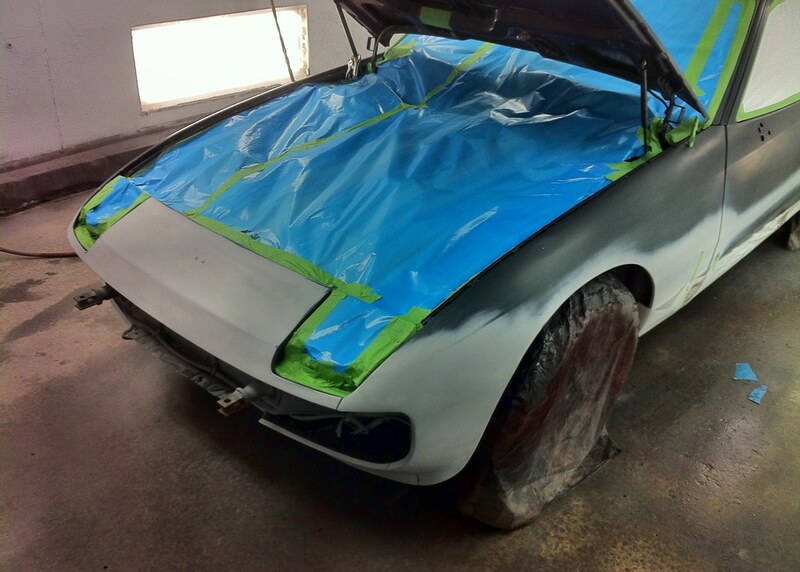 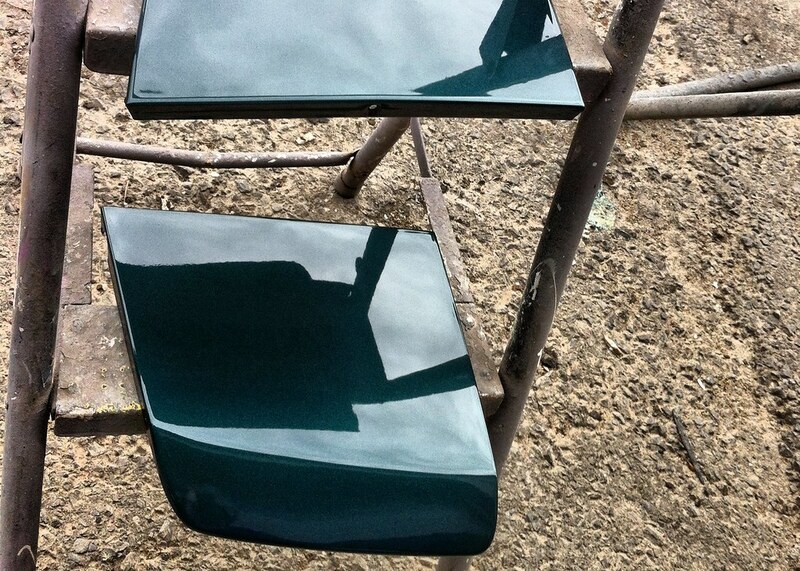 Once that was all done we had the entire car painted in a Chrysler metallic green.